IT HAS been the worst kept secret, but the NFL has finally announced Maroon 5 will be headlining the halftime show at the Super Bowl this year. Rumours have swirled since September the band would take centre stage at the globally broadcast sport event, which will take place at Mercedes-Benz Stadium in Atlanta on February 3. Atlanta-based Outkast rapper Big Boi as well as Travis Scott will join the three-time Grammy Award-winning band as guest artists. 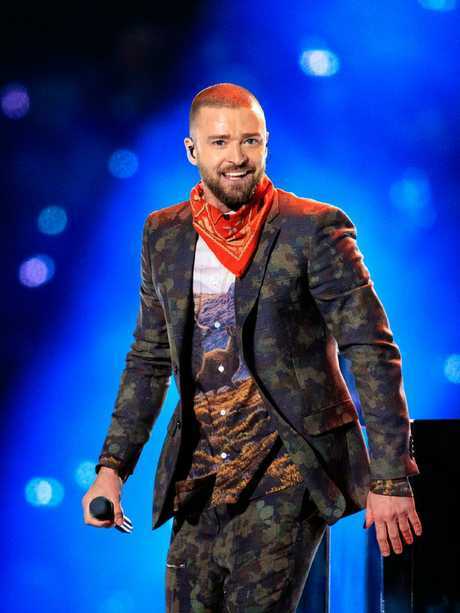 It follows Justin Timberlake's performance last year, which critics labelled flat compared to Lady Gaga's electrifying performance in 2017. The show - officially called the Pepsi Super Bowl LIII Halftime Show - is considered one of the highest honours among performers due to the amount of people who tune in. Last year, an estimated 103.4 million people watched the Philadelphia Eagles beat the New England Patriots, which was the smallest audience since 2009. Pink and Rihanna reportedly declined an offer to perform at this year's show, Variety reported in October. A number of other artists are also thought to have knocked it back over their support for former San Francisco 49ers quarterback Colin Kaepernick, who made global headlines for kneeling during the national anthem at his games in protest against racism and police brutality. 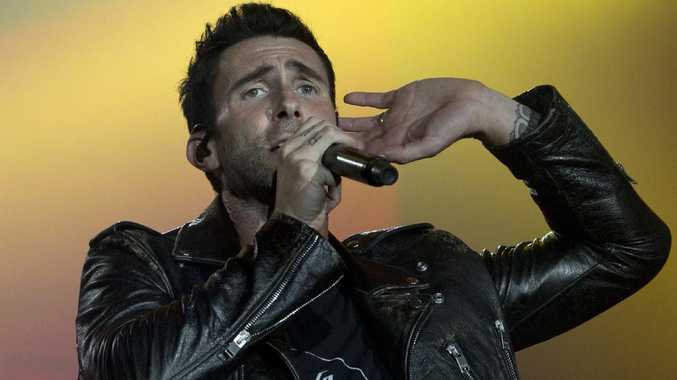 An online petition has started and is urging Maroon 5 to withdraw from the gig for the same reason, New York Post reports. It is understood the artists don't get paid for the performance, however Scott accepted to join the concert if the NFL donated $500,000 to Van Jones' charity Dream Corps. When Coldplay and Beyoncé performed for Super Bowl 50, an NFL spokeswoman confirmed the league didn't pay the halftime artists. "We cover expenses and production costs," she told Forbes, which can cost up to$10 million, according to online news outlet Heavy.com.